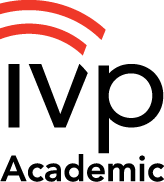 The third of IVP's critically acclaimed series of dictionaries of the New Testament provides focused study on the often-neglected portions of the New Testament: Acts, Hebrews, the General Epistles and Revelation. Furthermore, its scope goes beyond the life of the New Testament church to include the work of the apostolic fathers and early Christianity up through the middle of the second century. 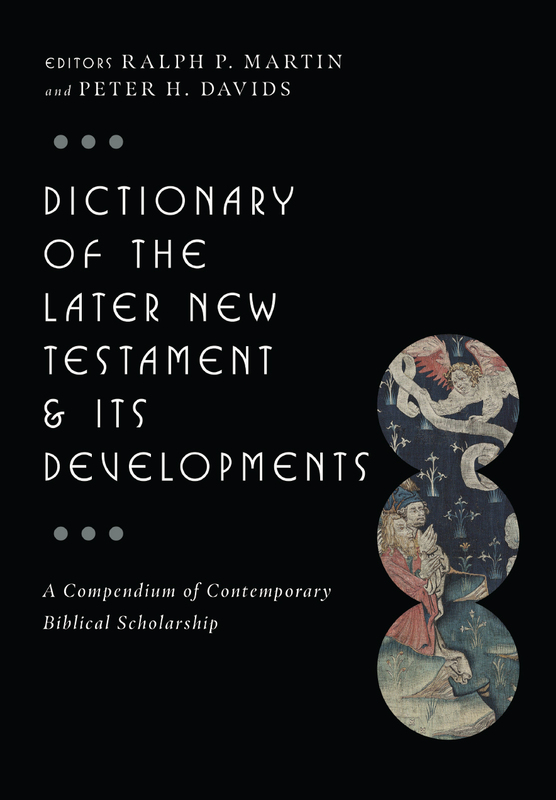 The Dictionary of the Later New Testament Its Developments offers a summa of New Testament studies. 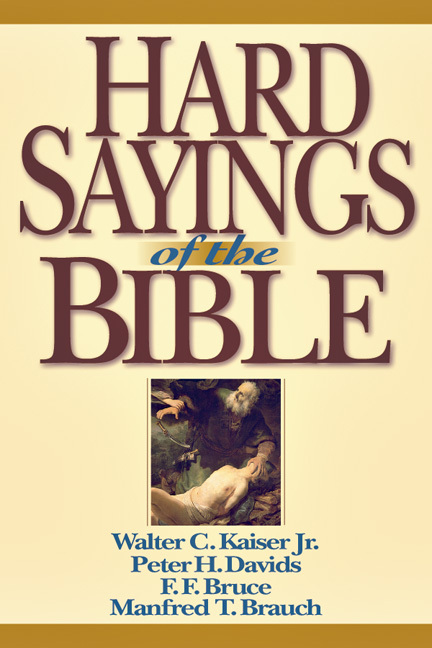 Designed to bring students, teachers, pastors and general readers up to date and up to speed, this one-of-a-kind reference volume presents more information than any other single work--dealing exclusively with the theology, literature, background and scholarship of the later New Testament and the apostolic church. 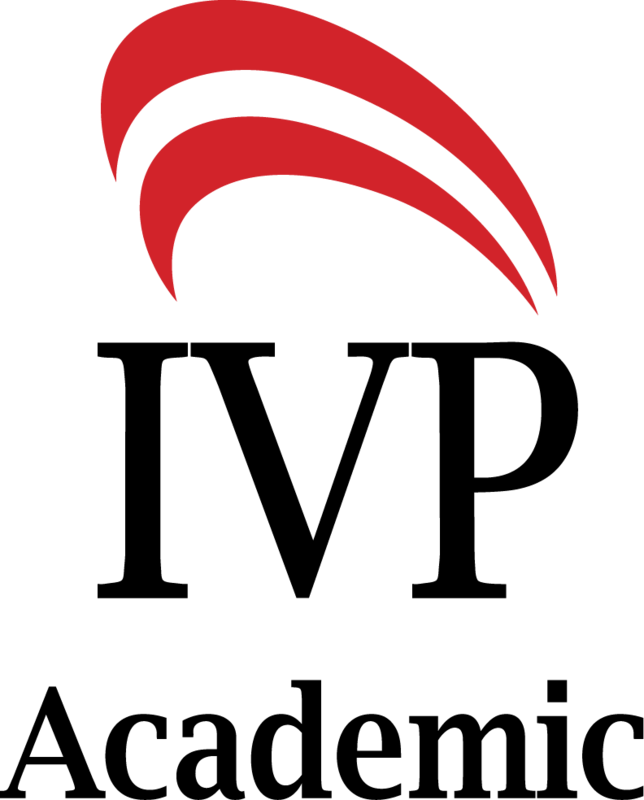 In-depth, comprehensive articles focus on theological themes, methods of interpretation, background topics and various other subjects specifically related to the study of New Testament theology and literature. 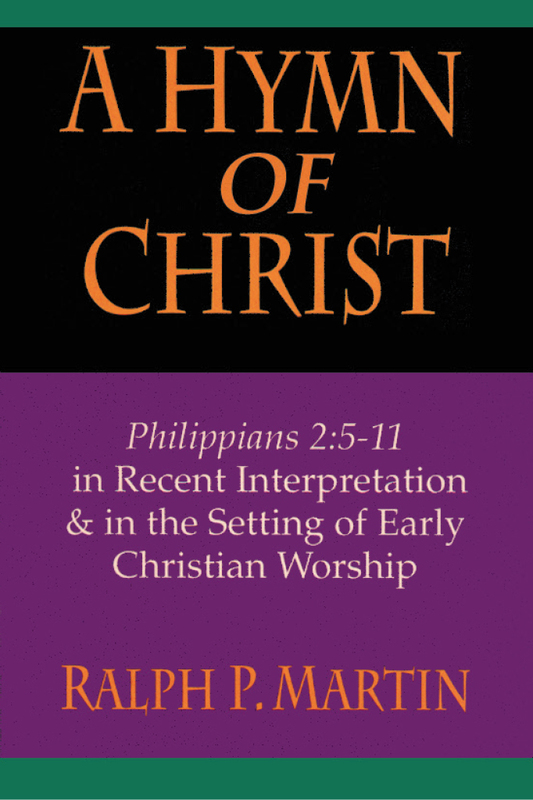 Expert contributors include Darrell Bock, George R. Beasley-Murray, I. Howard Marshall, Ben Witherington III and James D. G. Dunn. 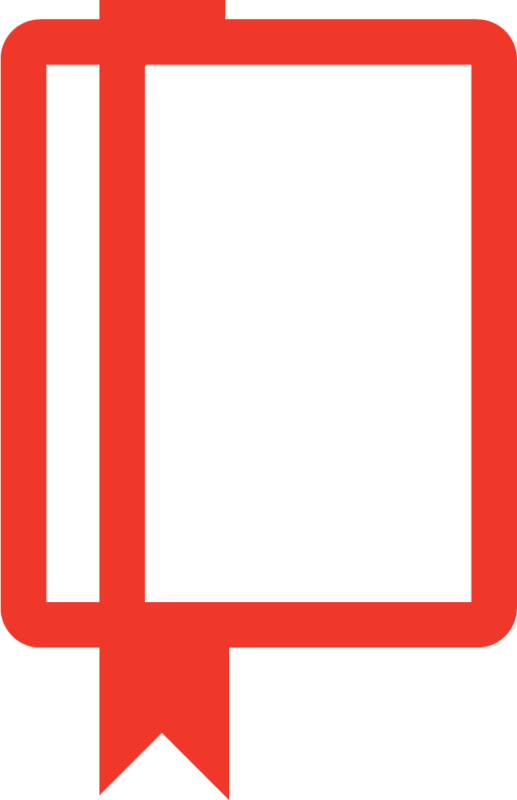 Wide-ranging articles range from the books of James and Jude to household codes, from the Roman emperor cult to gnosticism and docetism, questions of canon to second-century church leaders like Ignatius and Polycarp. 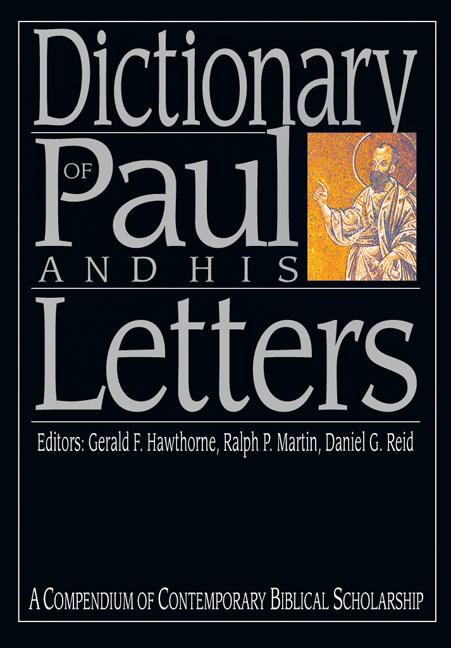 The Dictionary of the Later New Testament Its Developments takes its place alongside the Dictionary of Jesus and the Gospels and Dictionary of Paul and His Letters in presenting mature evangelical scholarship--committed to the authority of Scripture, utilizing the best of critical methods, and maintaining a dialogue with contemporary scholarship and the challenges facing the church. 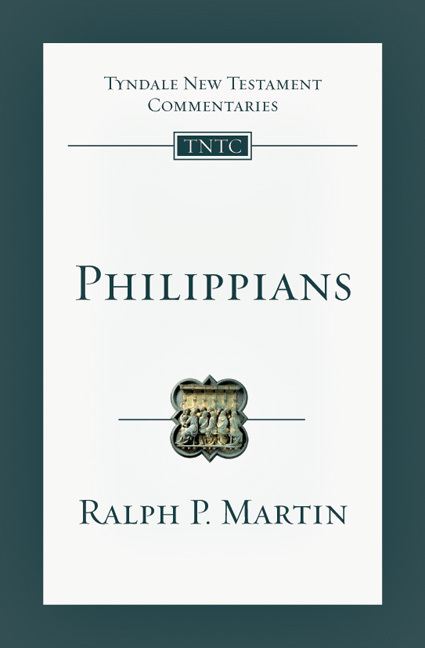 Ralph P. Martin (1925-2013) was a distinguished New Testament scholar and a significant figure in the post-World War 2 resurgence of British evangelical scholarship. Born in Anfield, Liverpool, England, his early education was interrupted in 1939 by the war, and he was conscripted to work in the coal mines of Lancashire. After the war he pursued ministerial training at Manchester Baptist College and in 1949 earned his BA at the University of Manchester. In 1963 he completed his PhD at King’s College, University of London. 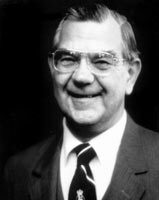 In 1969 Martin joined the faculty of Fuller Theological Seminary in Pasadena, California, where he would serve as professor of New Testament from 1969 to 1988, and director of the graduate studies program beginning in 1979. He resumed his teaching there in 1995 as Distinguished Scholar in Residence. Throughout his academic career he stayed involved in preaching, teaching laypeople and other pastoral ministry. He was the author of numerous studies and commentaries on the New Testament, including Worship in the Early Church, the volume on Philippians in The Tyndale New Testament Commentary series, and 2 Corinthians and James in the Word Biblical Commentary, for which he also served as New Testament editor. Peter H. Davids is a professor of Christianity at Houston Baptist University and part-time professor at Houston Graduate School of Theology. He has taught biblical studies at Regent College (Vancouver, British Columbia) and Canadian Theological Seminary (Regina, Saskatchewan), and he continues to teach in theological schools in Europe. He is the author of commentaries on James and 1 Peter.